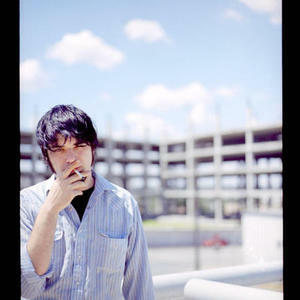 Jeff Klein is an Indie Rock Singer-Songwriter/Musician from upstate New York. Equal parts Neil Young, Peter Gabriel, Beck and Gram Parsons, Jeff Klein has released 2 albums on Bj?rk's One Little Indian label, featuring guests ranging from Ani Difranco to Dave Pirner. Both albums have been recieved with international critical acclaim. When not touring and recording under his own name, Klein has been known to be a sometimes touring member with The Honorary Title, The Twilight Singers, Mark Lanegan, Statistics, and Stars of Track and Field.